Brand: Oringer 75-2015P Units: 1 lb. 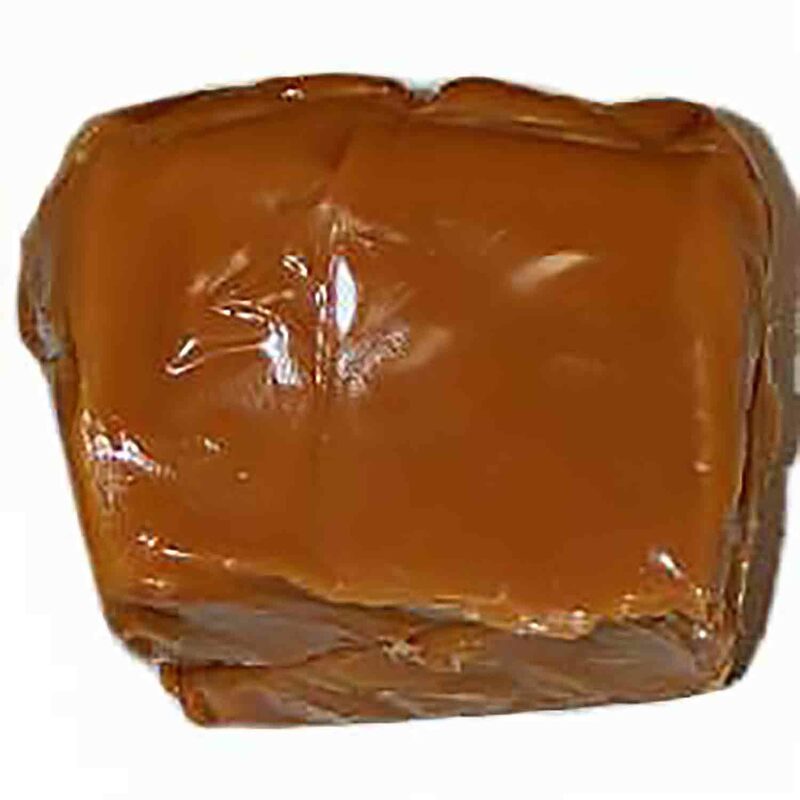 tub Firmer caramel, good for centers, caramel apples, or other. Firmer caramel, good for centers, caramel apples, or other. Ingredients: Corn Syrup, Sugar, Nonfat Milk, Partially Hydrogenated Vegetable Oil, Cream (Heavy Cream, Carrageenan, Mono and Diglycerides), Salt, Soy Lecithin, Carrageenan, Vanillin.